Of all the trademarks of Venice - and there are many, from the gilded Basilica of San Marco to the melancholy Bridge of Sighs - none is more ubiquitous than the gondola. The internationally acclaimed "American with the Venetian heart," Donna Leon, tells its fascinating story ( The Washington Post). First used in medieval Venice as a deftly maneuverable getaway boat, the gondola evolved over the centuries into a floating pleasure palace, bedecked in silk, that facilitated the romantic escapades of the Venetian elite. 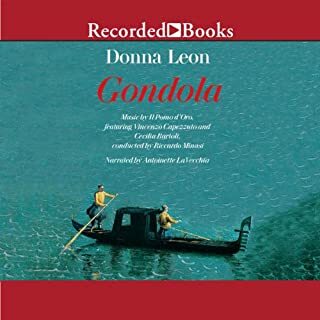 Donna Leon has won heaps of critical praise and legions of fans for her best-selling mystery series featuring Commissario Guido Brunetti, one of contemporary crime fiction’s most beloved characters. With The Jewels of Paradise, Leon takes listeners beyond the world of the Venetian Questura in her first stand-alone novel. Caterina Pellegrini is a native Venetian, and like so many of them, she’s had to leave home to pursue her career elsewhere, mostly abroad. With a doctorate in baroque opera from Vienna, she lands in Birmingham, England, as a research fellow and assistant professor. Birmingham, however, is no Venice, so when she gets word of a position back home, Caterina jumps at the opportunity. The job is an unusual one. After nearly three centuries, two locked trunks, believed to contain the papers of a once-famous, now largely forgotten baroque composer, have been discovered. The composer was deeply connected in religious and political circles, but he died childless, and now two Venetian men, descendants of his cousins, each claim inheritance. With rumors of a treasure, they aren’t about to share the possible fortune. Caterina has been hired to attend the opening of the trunks and examine any enclosed papers to discover the “testamentary disposition” of the composer. But when her research takes her in unexpected directions and a silent man follows her through the streets, she begins to wonder just what secrets these trunks may hold. While the Brunetti mystery's are slow paced, this stand alone was too slow for me to stay engaged. 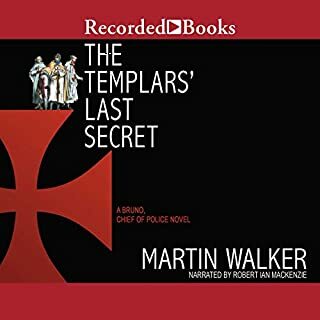 It is a book beautifully written, with Leon's elegant craftsmanship, but scholarly paced, which makes sense as an unravelling of a historical mystery to the protagonist scholar. 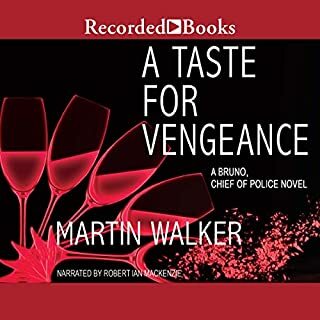 While I do from time to time listen again to the Brunetti mystery's, I can't say that I will listen again nor recommend to mystery readers this novel. Those interested in historical fiction and the landscape of Venice will find it charming. Leon's subtle and dry sense of humor is present, which always makes me smile. Narrator, excellent. 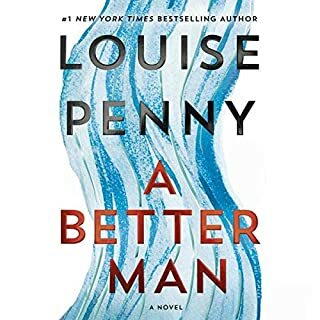 I have followed Leon through the Brunetti series and--dare I say it--she and I seemed to be getting a bit tired of his problems. This new stand-alone, though, was a delight. There are all the same insider tidbits about Venetian life and the historical references woven into the story were superb. The reader Cassandra Campbell is clearly a fluent speaker of Italian and it showed; no halting pronunciations as have made me wince in other books. Leon is supremely understanding and forgiving about the foibles and obsessions of human beings and this wonderful quality is clearly evident in this academic puzzle focusing on Caterina and her sisters. Brava! I enjoyed this book, I was surprised when the story ended. I had developed empathy for the main character and was disappointed that she hadn't resolved glaring issues in her life. This book is similar, love the glimpses into Venetian life. I enjoyed the main character. I admire the way Donna Leon gives you insight into the characters' motivation through their actions, more than through narration. The narrator is very talented. 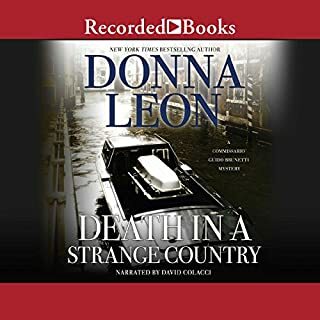 What I find maddening about Donna Leon's audiobooks is the Italian accented English. Why can't they be narrated like Andrea Camilleri's books? We all know the story takes place in Italy. Does every word and thought of the characters have to have an Italian accent? I wanted to bang my head at times. It must be the author's choice to have them narrated this way. no. Most of the action is cerebral. It would be a dull movie. I really need to get to Venice! 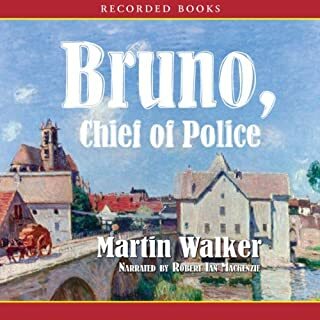 Love this audiobook and enjoyed the narrator too. Surprised how much I enjoyed it - a nice change from her Guido Brunetti series. This is a remarkably boring book. I generally enjoy Donna Leon's book, I enjoy slow books, including mysteries, but it's been almost three hours of listening and still little has happened. I don't know that I'll finish it. This was a non-taxing, easy listen. An interesting story - just a bit bland. Jewels are what you make them. The authors, true to form, twists and turns and delivers an ending as entertaining as it was unexpected. I generally like to guess the endings of stories and have to admit I didn't see it coming. In this way, she is true to form. It took a while to get to know and like - or dislike! - the characters, a burden not present in the Commissario Brunetti works, after the 1st couple, anyway. But now that I have, I'd like to see them, or some of them, again. It's not a typical mystery, there are not heinous crimes to solve. But it is a mystery in that events of some centuries past come to dwell in the present in the form of two chests full of documents, and it's up to the main character, a scholar in the form and content of the documents, to figure out where the jewels are, and who owns them now after all that time. If you read Donna Leon for Brunetti and the delightful Signora Elettra you may not enjoy this book. It has a slow start but I enjoyed it and found the historical research fascinating. 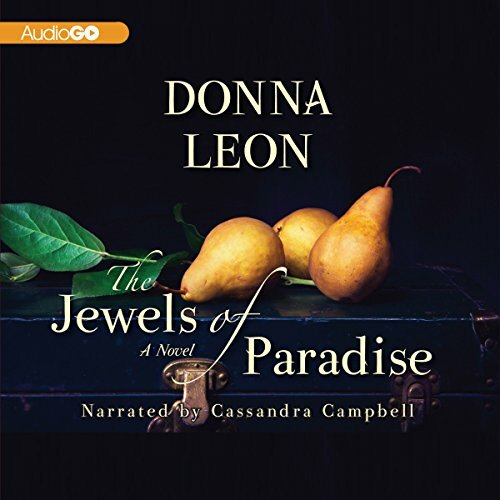 Would you listen to The Jewels of Paradise again? Why? It's an easy listen and never seems to have slow part to muddle through. A touch of mystery combined with history which I always enjoy. Campbell's performance is pleasant to listen to and consistent with her other readings.